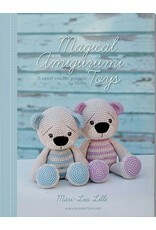 IPG Magical Amigurumi Toys - Crochet Stores Inc. Enter the magical world of Lilleliis. 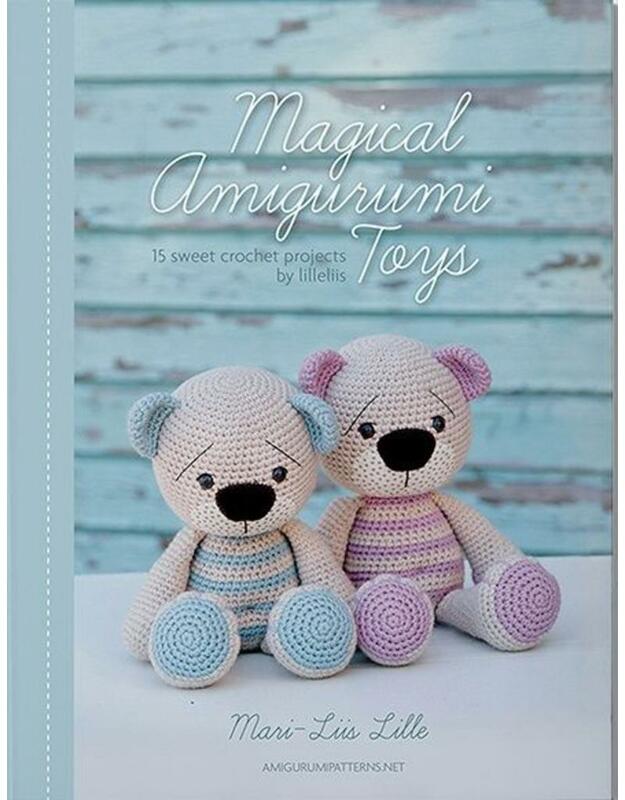 With this book in one hand and your crochet hook in the other, you will be able to create these 15 wonderful amigurumi designs. 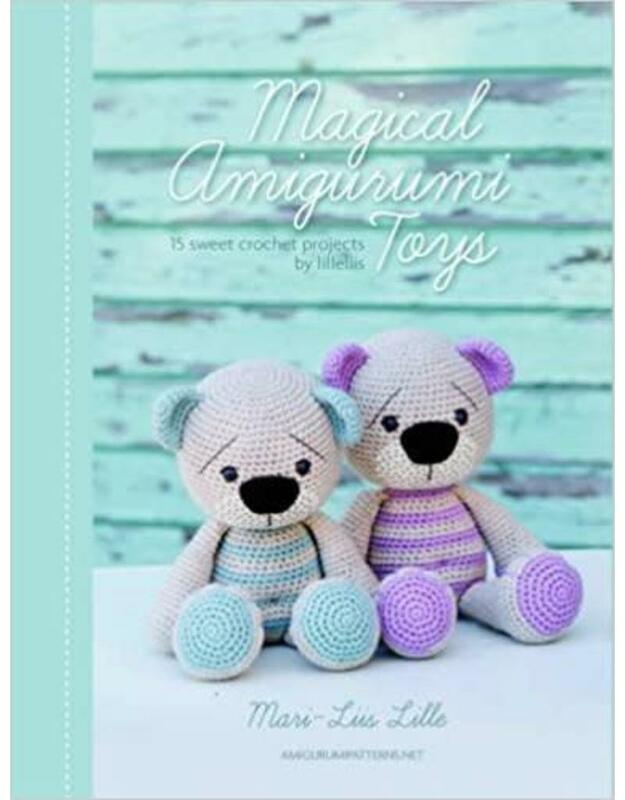 Lilleliis’ handmade toys have a wide array of details you will love: the cutest color combinations, the sweetest expressions and little fabric details. 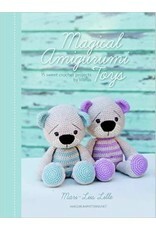 This book offers the opportunity to surprise your family and friends with handmade gifts. Or you can simply enjoy making them for yourself. Projects range from beginner to advanced crocheter. The easy-to-follow step-by-step pictures and detailed instructions allow you to easily create the most delightful characters.